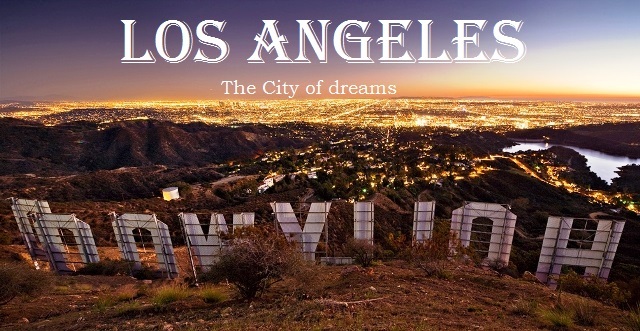 40 Interesting Facts About Los Angeles | OhFact! 2. Only City To Host Summer Olympics Twice! Los Angeles is the place to be. 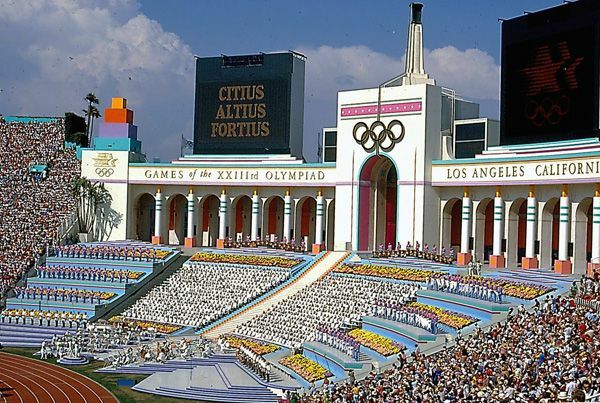 It is the only city in North America to have hosted the Summer Olympics twice. 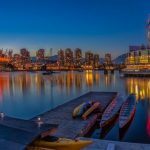 It would also host the 2028 Olympics. 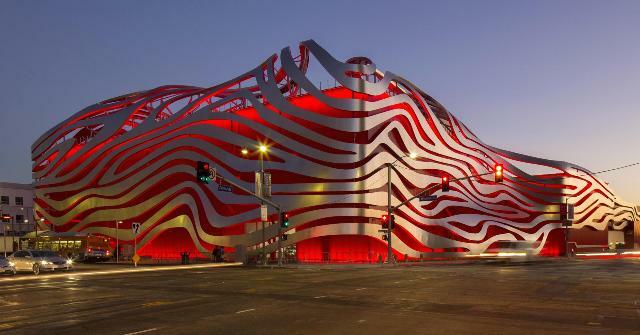 Los Angeles houses more than 105 museums, 225 theaters, 55 magnificent structures by the world’s best architects. The city is also home to 16 of the world’s most beautiful gardens. It also has more than 1,500 theatrical productions taking place every year. 4. Licking Toads Can Take You To Jail! It is illegal to lick a toad in the City of Angels. Many teenagers are caught doing so because it contains drugs and is, therefore, not allowed in L.A. 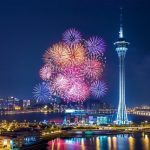 If you visit the city, this is one thing you need to keep in mind for sure. 5. Parking Is A Challenge! 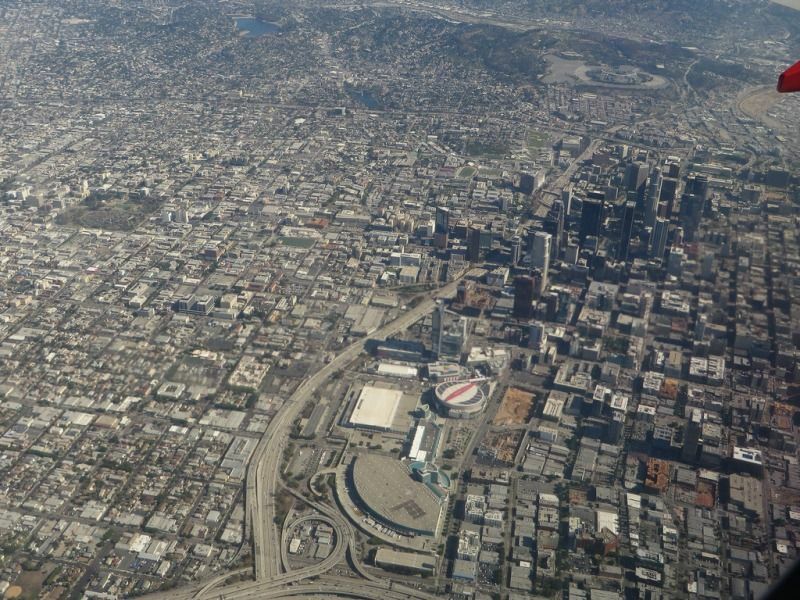 In Los Angeles, there are more cars than there are people. It is nearly impossible to find parking in the city. 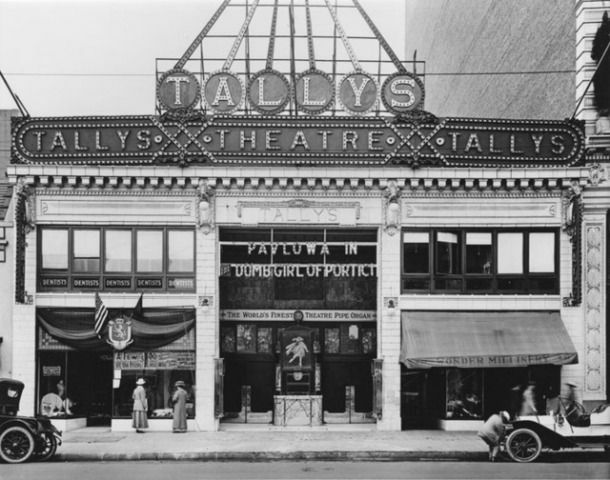 Tally’s Electric Theatre was the first movie theater in Los Angeles and even in California. The theater opened on April 2, 1902. 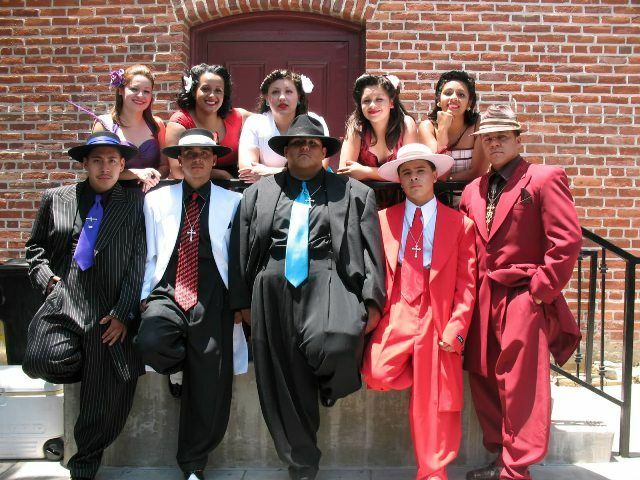 The baggy suits have been prohibited in Los Angeles since the Zoot Suit Riot in the year 1943. The Zoot Suit Riots were a series of racist attacks in which White servicemen and civilians attacked and stripped youths who wore Zoot Suits because the outfits were considered unpatriotic and extravagant during wartime. In-N-Out Burger is an American regional chain of fast food restaurants. The In-N-Out menu consists of three burger varieties: hamburger, cheeseburger, and “Double-Double.” It is very famous across the streets of Los Angeles. 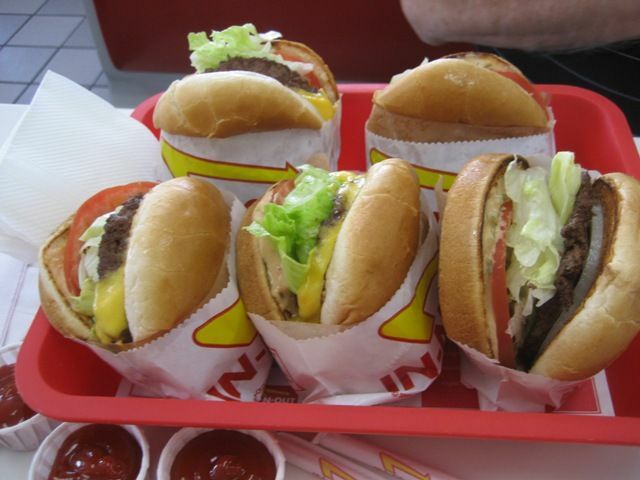 In-N-Out wasn’t started in Los Angeles. Actually, it was in an unincorporated city called Baldwin Park, where World War II Veteran and founder Harry Snyder grew up. The burger joint is still run by his family who is famous as LA burger royalty. 10. So Many People With So Many Languages! The City of Angels is so diverse that it is home to people from more than 140 countries who speak over 200 different languages. 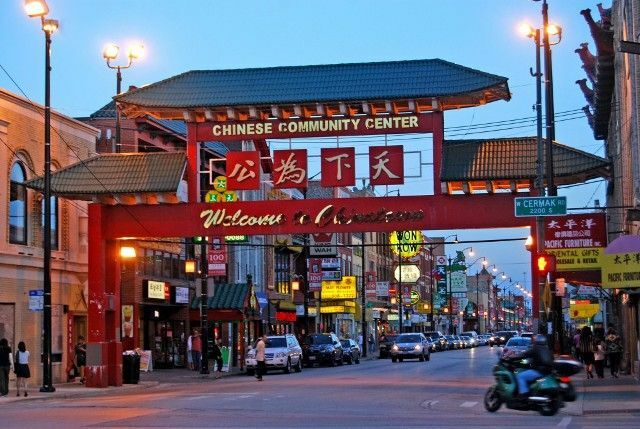 One can experience different cultures and languages by visiting nearby towns such as Chinatown, Korea Town, Little Tokyo, Little Ethiopia, Thai Town, and Little Armenia, etc. 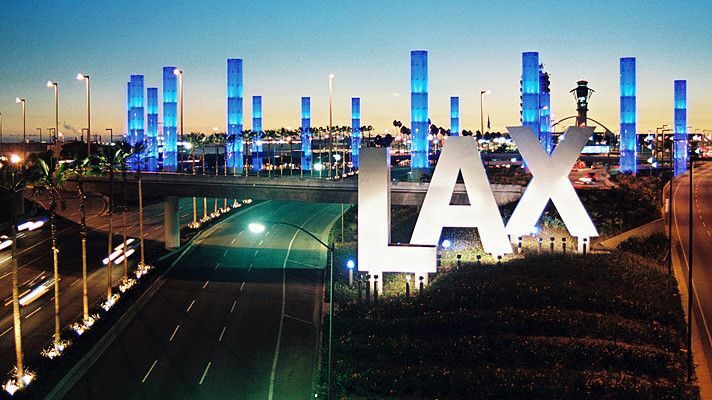 LAX or Los Angeles International Airport is the largest and busiest airports in California and 2nd busiest airport in the U.S. behind Atlanta’s Hartsfield-Jackson. 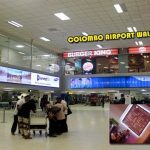 It is the 4th busiest airport in the world. Los Angeles was actually part of Mexico under the Spanish Empire before it was annexed by the U.S. in 1848 during the Mexican-American War. Los Angeles is the second largest city by population in the US after New York. 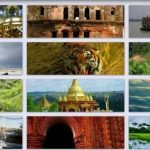 It has a population around four Million. 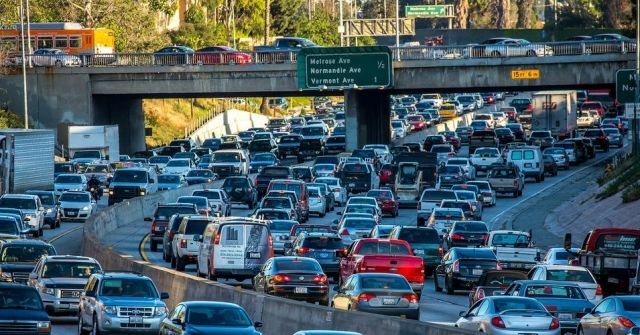 Los Angeles always tops the list of world’s worst traffic congestion cities. According to reports, the time and fuel wasted during traffic congestions cost more than $2,800 to a typical driver. 15. Is San Francisco Coming Closer? 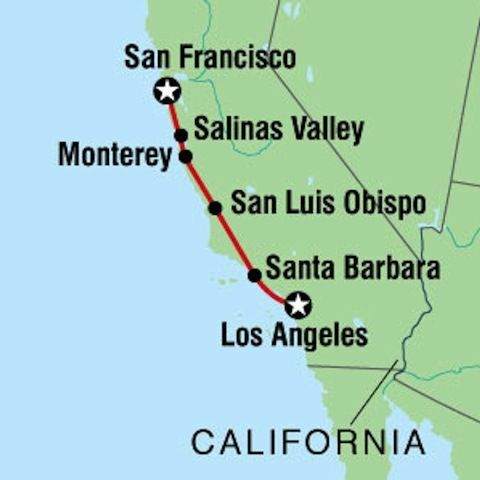 Los Angeles and San Francisco are getting 2.5 inches closer every year due to their placement on opposite sides of the San Andreas Fault Line. Los Angeles is home to the prominent US film industry. In 1870 Hollywood was a small community and was incorporated as a municipality in 1903. It was consolidated with the city of Los Angeles in 1910, and soon after a prominent film industry emerged, eventually becoming the most recognizable film industry in the world. Owing to the traffic congestions, The Los Angeles Tourism & Convention Board has taken various initiatives to discover L.A. without a car. Car Free L.A. enlists a series of self-guided “car free” vacation itineraries, with which, one can experience the hidden gems of L.A.’s diverse neighborhoods via foot, bike and Metro. With more than 10 million inhabitants (as in 2017), Los Angeles County, officially the County of Los Angeles, is the most populous county in the United States. 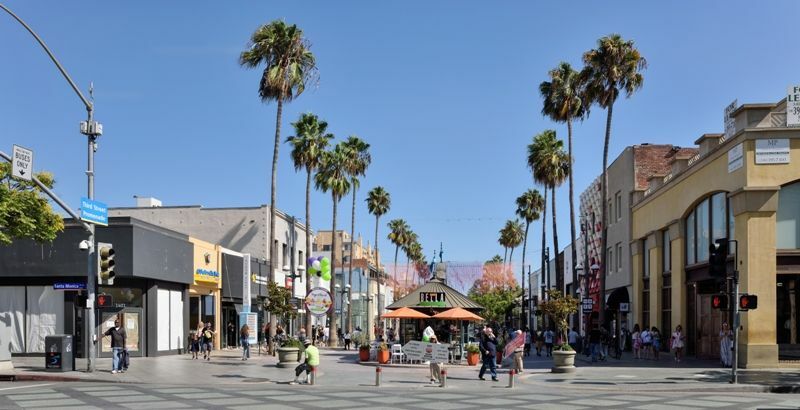 With a diverse economy in a broad range of cultural and professional fields, Los Angeles is one of the most prominent economic engines within the United States. September 4, 1781, is the official birthdate of Los Angeles when 44 village settlers from the Mexican provinces of Sonora and Sinaloa made their home in what is now Downtown Los Angeles. 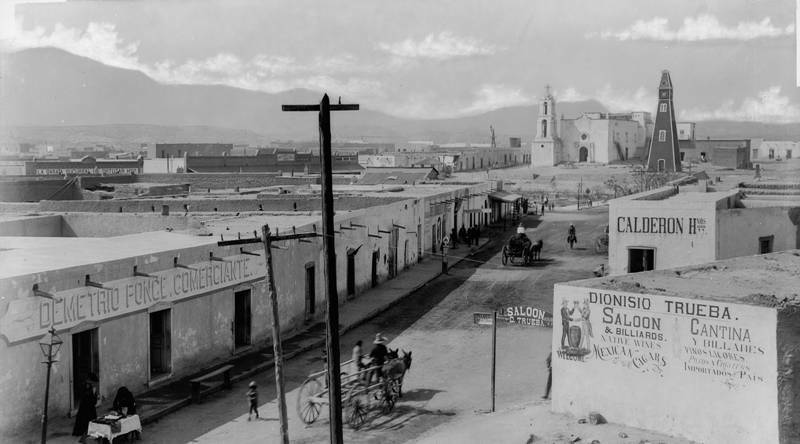 When the area of Los Angeles was under the Spanish control, it was a town; however, when the territory was transferred from Spain to Mexico, the town officially declared a city in 1835. 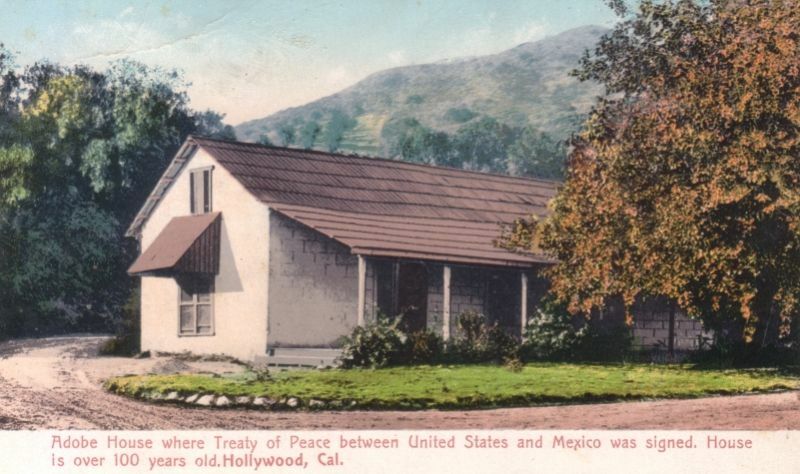 During the Mexican-American War, Mexican rule ended, and after a series of battles, which culminated with the Treaty of Cahuenga on January 13, 1847, Los Angeles became a part of the United States. 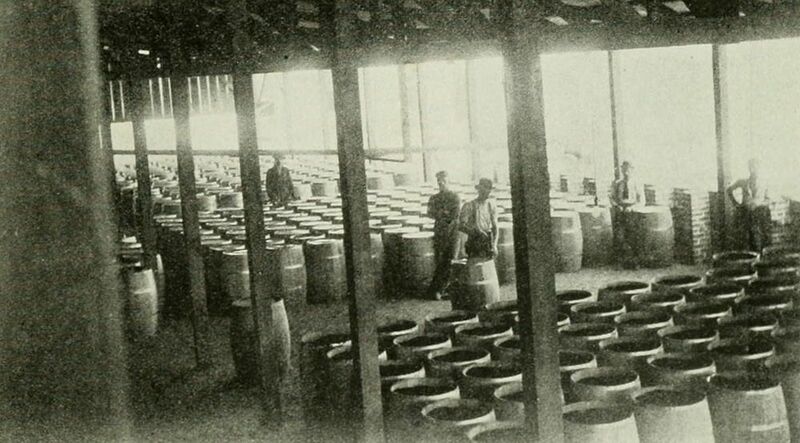 When petroleum was discovered in the surrounding areas of Los Angeles, it helped California becoming the largest oil producer in the United States. In 1910, Hollywood merged into Los Angeles, and by 1921, Los Angeles had become home to more than 80 percent of the world’s film industry. 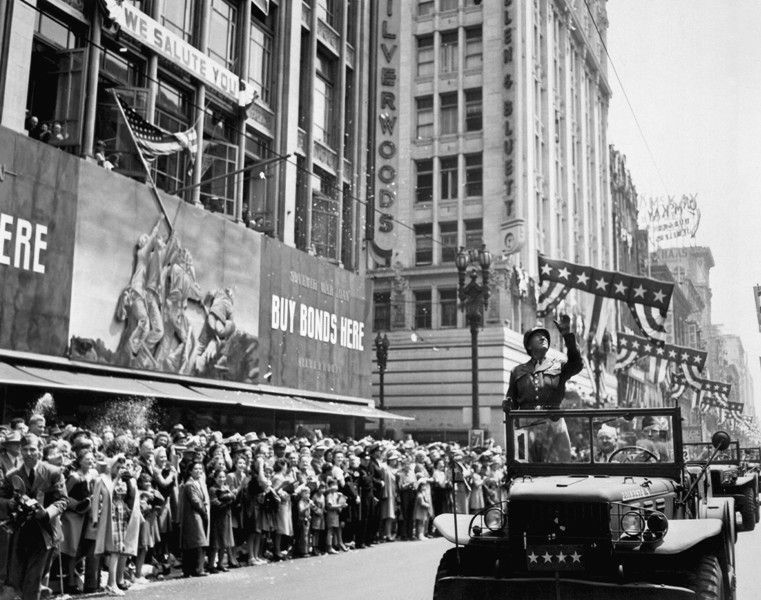 When World War II exploded into American life, Los Angeles became a center of wartime manufacturing including shipbuilding and aircraft. 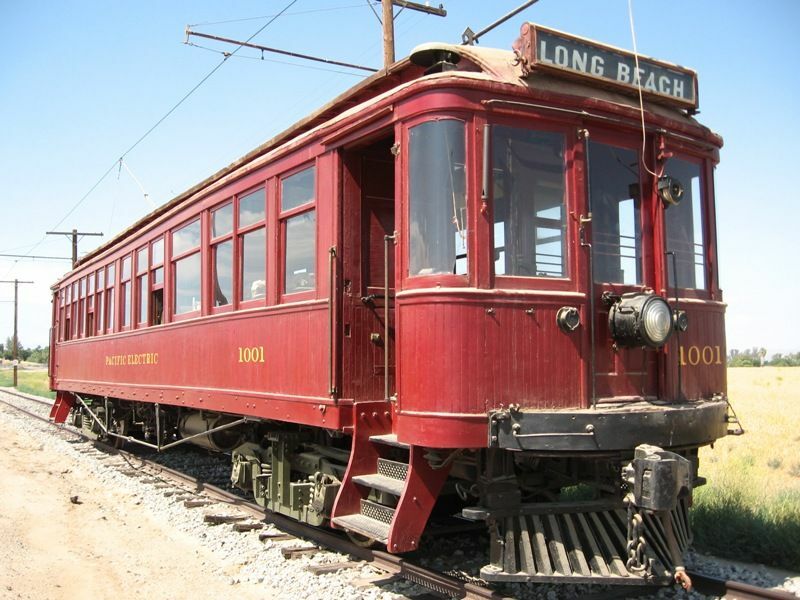 Sprawled around the city centers of Los Angeles and San Bernardino, the Pacific Electric Railway Company, nicknamed the Red Cars, was the largest electric railway system in the world in the 1920s. However, with the expansion of the Interstate Highway System during the 1950s and 1960s, resulted in the demise of the city’s electrified rail system. 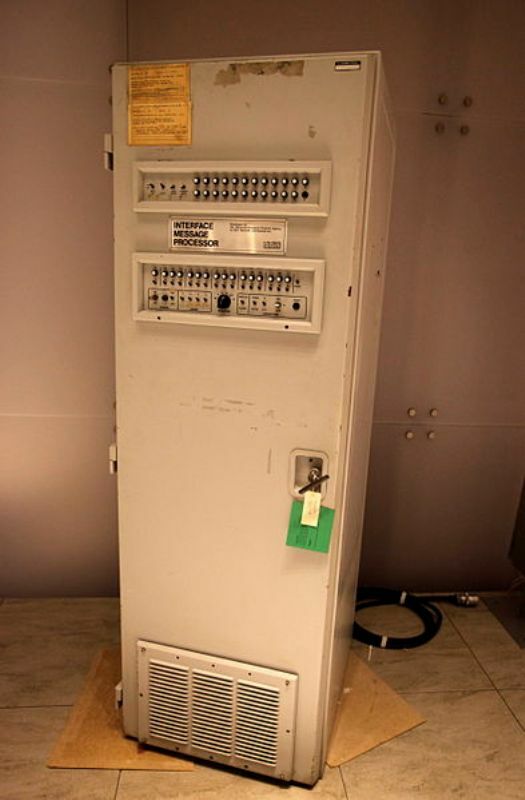 With the first ARPANET transmission, which was sent from the University of California, Los Angeles (UCLA) to SRI in Menlo Park in 1969, Los Angeles became the birthplace of the Internet. 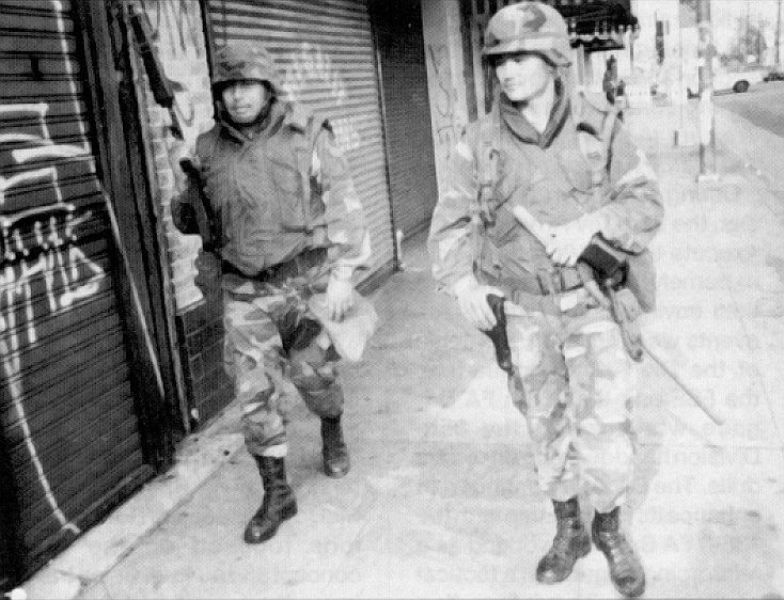 In April 1992, Los Angeles witnessed one of the largest racial riots in U.S. history. On April 29, 1992, after the acquittal of four Los Angeles Police officers charged in the beating of Rodney King, an African-American, a white trucker named Reginald Denny was savagely attacked by a mob; leading to a series of riots, which resulted in the destruction of 3,000 structures; leaving $1 billion in property damage and 54 people killed. 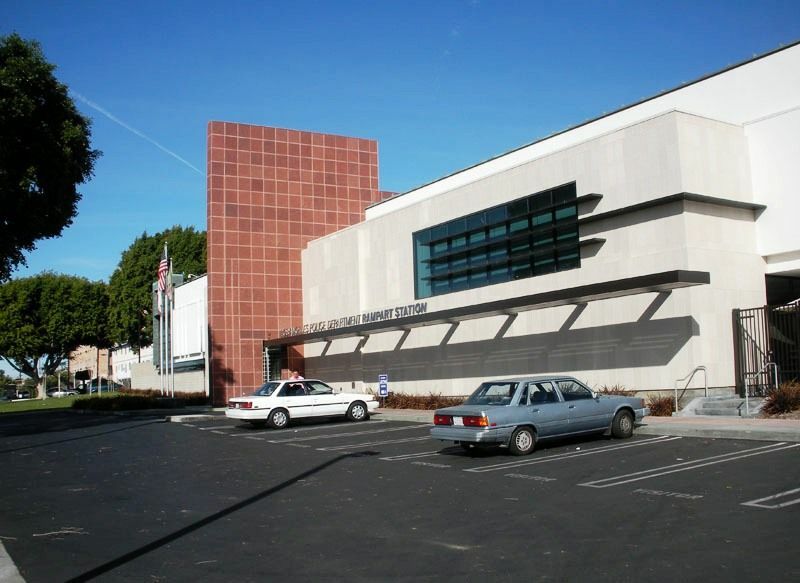 In the late 1990s, Los Angeles witnessed one of the most widespread cases of documented police corruption in U.S. history; known as the Rampart Scandal. In the scandal, more than 70 police officers were implicated in some form of misconduct including unprovoked beatings, unprovoked shootings, the framing of false evidence, illegal trade in narcotics, bank robbery, perjury, and the covering up of evidence of these activities. In 2002, the San Fernando Valley and Hollywood embarked a secession drive that nearly split Los Angeles apart. 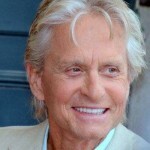 However, voters in Los Angeles rejected the Valley’s effort to break away. At 5,074 ft (1,547 m), Mount Lukens of the San Gabriel Mountains is the highest point in the City of Los Angeles. The Coral Tree (Erythrina caffra) is the official tree of Los Angeles. The tree is native to Southeastern Africa and is often cultivated in India. 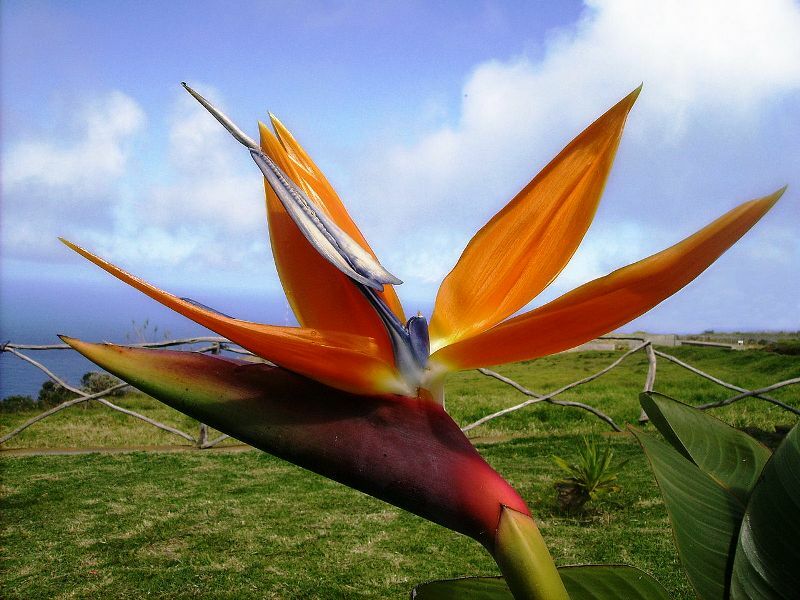 The official flower of Los Angeles is the Bird of Paradise (Strelitzia reginae). The plant is indigenous to South Africa. 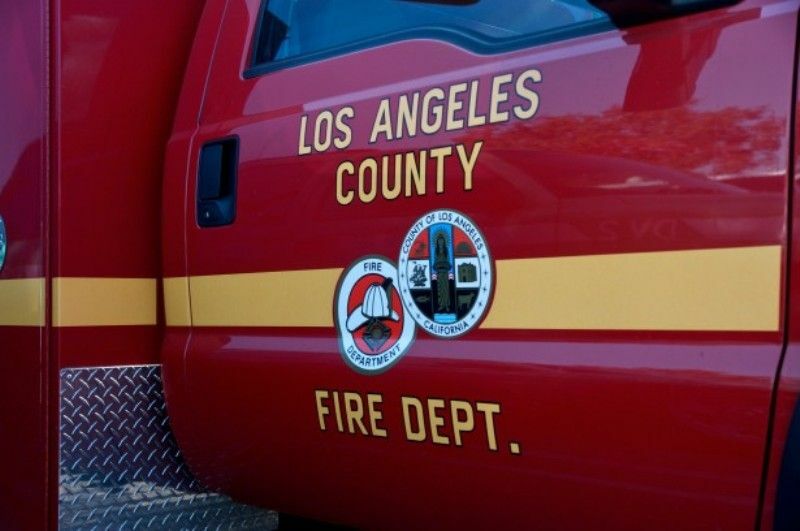 Los Angeles often subject to earthquakes; because of its location on the Pacific Rim of Fire. There are approximately 10,000 earthquakes annually in Southern California. After New York, Los Angeles is home to the largest population of Jews in the United States. 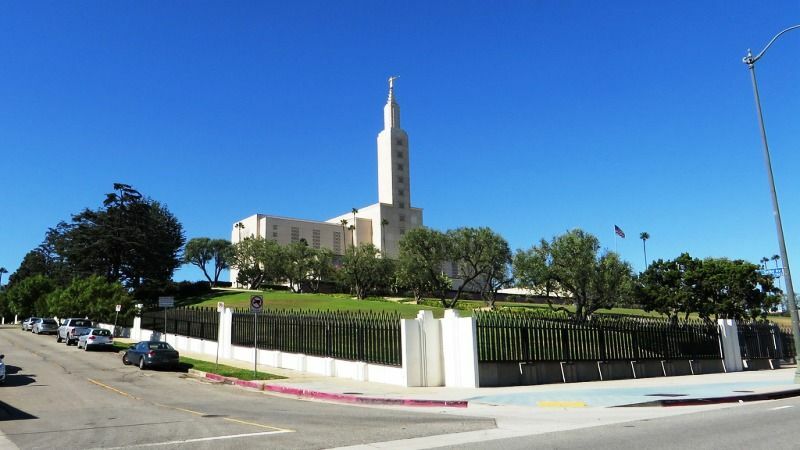 Dedicated in 1956 and situated on Santa Monica Boulevard in the Westwood neighborhood of Los Angeles, The Los Angeles California Temple was the largest in the world when completed. 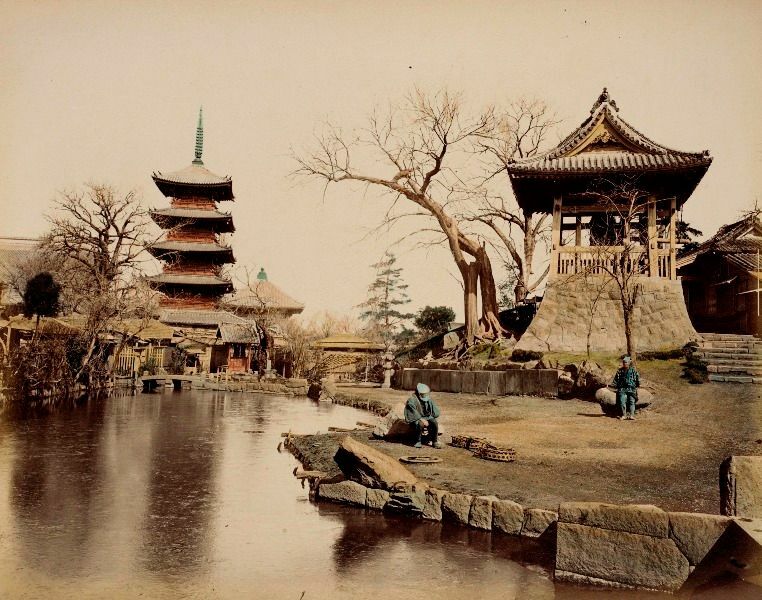 Los Angeles is home to many significant Buddhist congregations, formed by the immigrants from Asia; making the city home to the greatest variety of Buddhists in the world. 39. The Most Per Capita Museum In The World! With more than 841 museum and art galleries, Los Angeles has more museums per capita than any other city in the world. 40. World’s Wealthiest Art Institution! 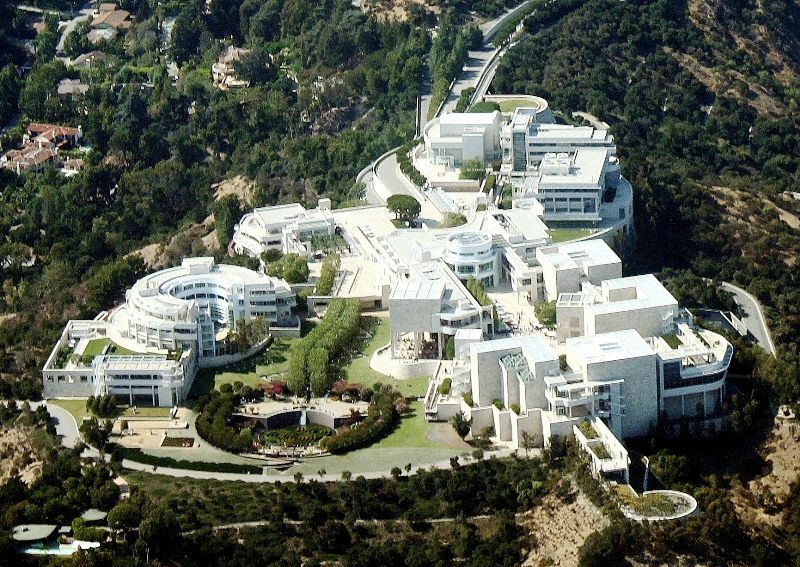 The Getty Center, which is a part of the J. Paul Getty Trust, is considered as the wealthiest art institution in the world.